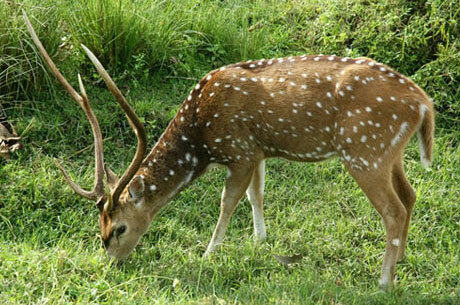 Mudumalai wildlife sanctuary is an extension of the Bandipur National Park. The Moyar River which runs along the boundary of Karnataka and Tamilnadu divides these two parks. The Ooty-Mysore highway passes through the wildlife sanctuary. 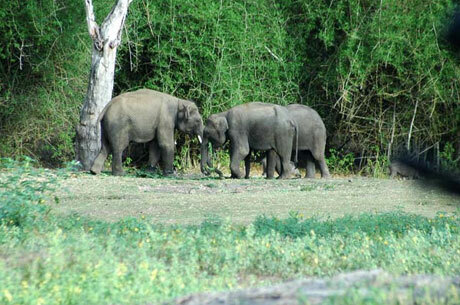 Mudumalai wildlife reserve is an extension of the Bandipur National Park. The Moyar River which runs along the boundary of Karnataka and Tamilnadu divides these two parks. The Ooty-Mysore highway passes through the wildlife sanctuary. 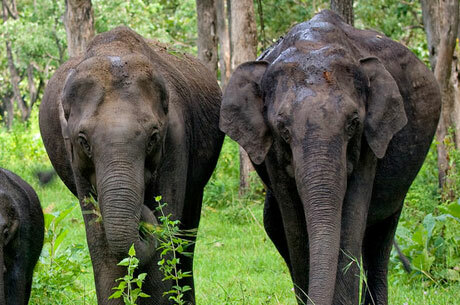 Mudumalai reserve was declared the first wildlife sanctuary in southern India in 1940. The topography is tremendously diverse with mountains, ravines, valleys, waterways and swamps. The plants including of tropical wet deciduous jungles, dry deciduous jungles and scrub jungles. In-comparison to the other nearby wildlife reserves, the climate here is little warmer in Mudumalai Bird Sanctuary. The vegetation in Mudumalai reserve is very diverse. The mountainous territory of the Western Ghats, dressed in thick varied and wet deciduous jungles, creates Mudumalai (the very old mountains) a most beautiful wildlife sanctuary of South India. Few of the flora of Mudumalai are Aredesia, Solanancea, Bamboos (Bambusa Arundinacea), flowering plants as Indian Labumusum, Natural teak (Tectona Grandis), Terminalia, Crenulata, Anogeissus latifolia, and Grewia etc. 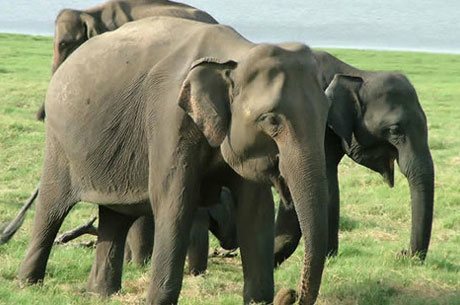 The major animals of Mudumalai park are Elephants, Banner, Gaur, Macaque, Tigers, Leopards, Common Langur, Chital, Sloth Bear, Panther, Python, Four Horned Antelope, Barking Deer, Otter, Giant Flying Squirrel, Crocodiles (Mugger), Sambar, Wild Dog, Hyena, Wild Boar, Spotted Deer, Mouse Deer, Jackal, Porcupine, Hare and Mongoose. Mudumalai is a paradise for bird watchers. Some of the important birds of Mudumalai Bird Sanctuary are Peacock- the National bird of India, Grey Jungle Fowl, Grey Partridge Quails, Red Spur Fowl, Goggle Eyed Plower, Large, Malabar Whistling Thrush, Racket-Tailed Dronge, Spotted Babbler, The Magpie-robin, Small Green Barbet, Brown Dove, Green Pigeons, Malabar Grey Hornbill, Mynahs and Bulbuls etc. Mudumalai also attracts few migratory birds. Some predominant birds are prey, Hawks, Eagles, Buzzards, Falcons, Harriers and King Vulture.